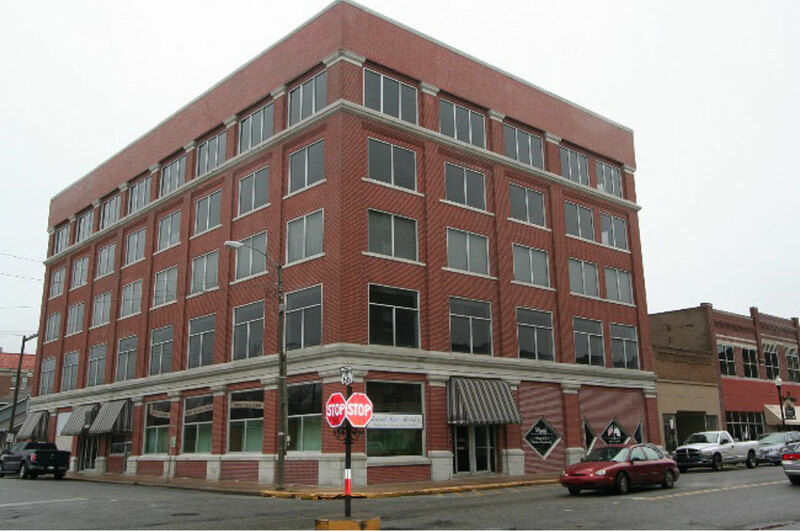 Route 66 Landing Mining & Exchange Building – Page 2981 – SWD Architects in Kansas City, Missouri provides architectural design services for public, commercial and residential clients, with an emphasis on master planning, multi-family housing, historic restoration / adaptive reuse, office and restaurant design. 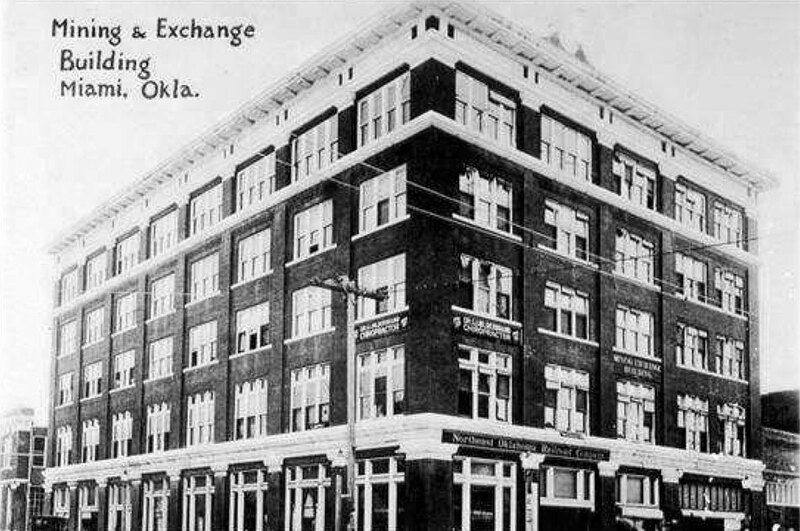 Originally constructed in 1918, the Mining Exchange Building is a historic renovation and adaptive reuse of a former commercial office building. 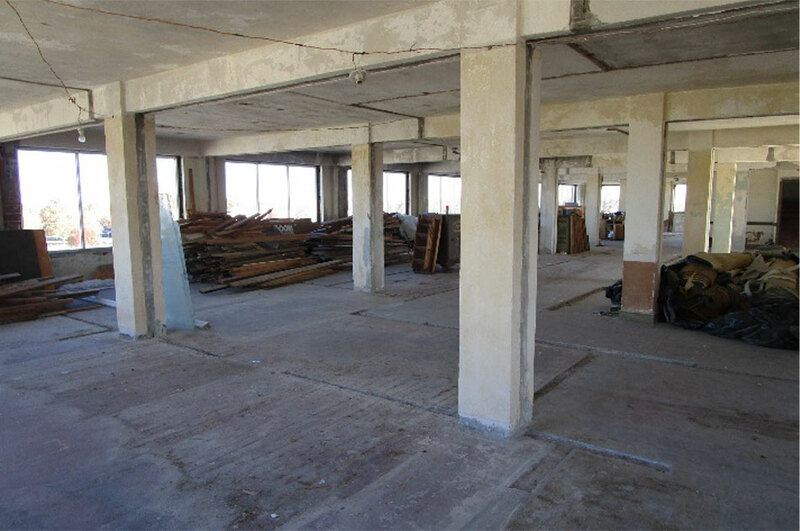 The building had continually operated as an office building for nearly a century. SWD Architects developed an adaptive design for 24 new senior apartments which maintains the historically significant areas within the original building. 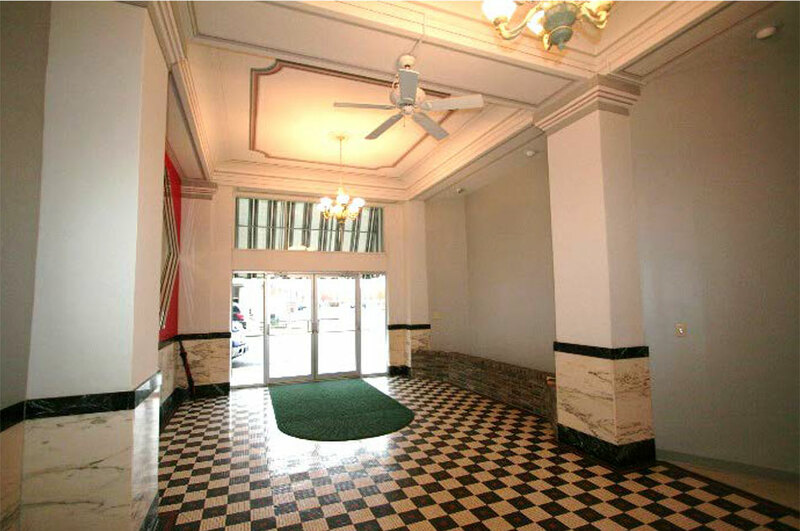 The design preserves many of the original historic details and circulation paths throughout the building while incorporating a large portion of the original spaces into the new apartment floor plans.